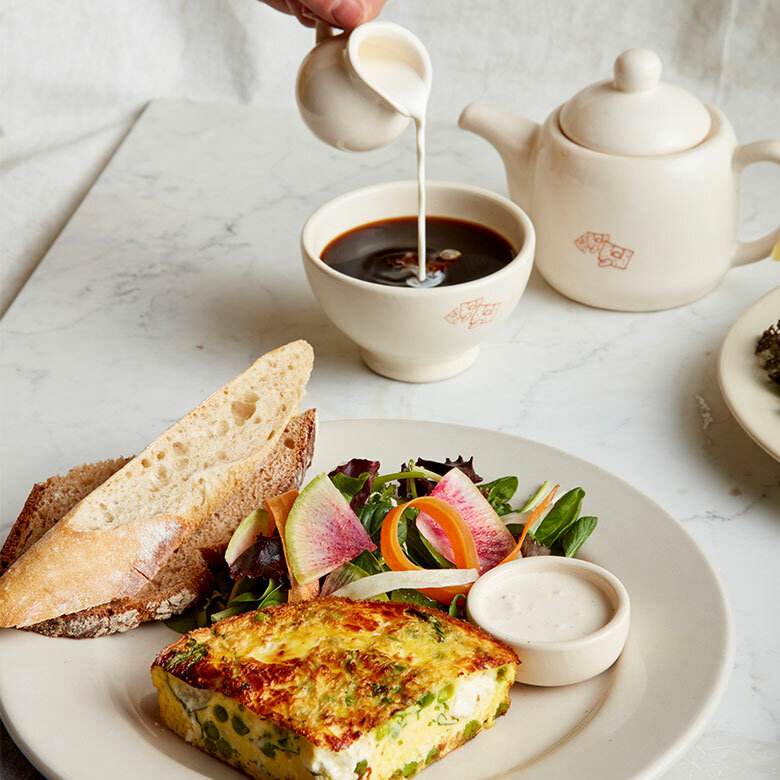 Le Pain Quotidien is a Belgian bakery and restaurant serving simple, wholesome food for breakfast, brunch, lunch, and dinner. Using organic and local ingredients whenever possible, the menu includes soups, salads, signature tartines, handmade organic bread, artisanal pastries, and desserts. Le Pain Quotidien will be open Monday-Saturday 8am-10pm and Sunday from 9am-9pm, and will also offer catering and event services.